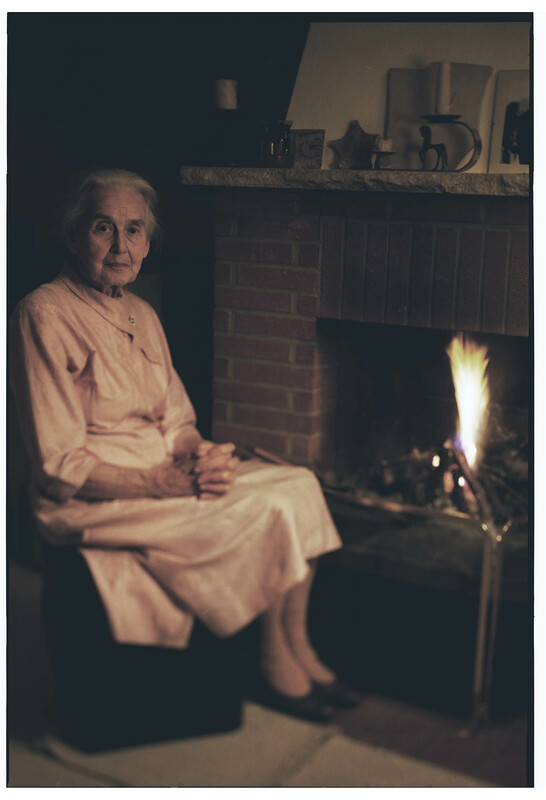 Ursula Haverbeck (88) in her home in Westfalen, Germany. More than 70 years after the war, she still denies the Holocaust. She is a convicted criminal who has been given a prison sentence for her Holocaust denial and fined for sedition among other offences.